Show Recap: This is the first episode of the Packie Run. Hosted by Packie President, Arty 84 from Packie Headquarters in Washington DC. On this episode, Arty talks about Wade going to the Bulls, The Boston Red Sox Pitching issues, Westbrook and Durant, Police shooting in Minnesota and a segment of Florida Crime News. 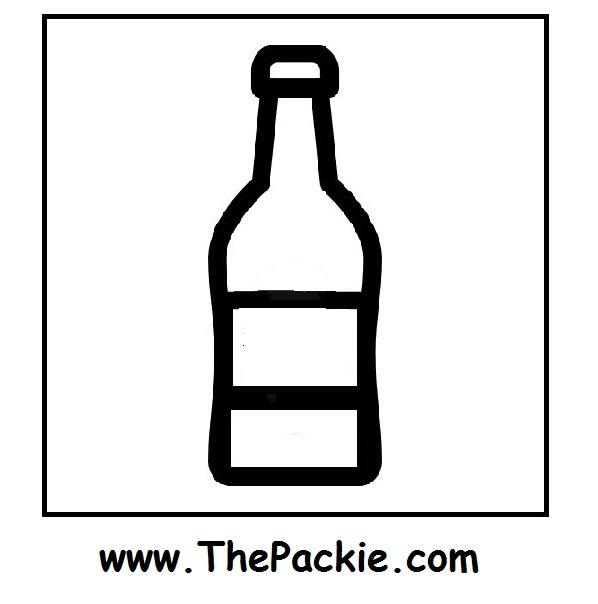 This show is brought to you by The Pack [dot] Com http://www.ThePackie.com for all your sports, chicks and drinking needs and 84 Entertainment - www.84Entertainment.com.